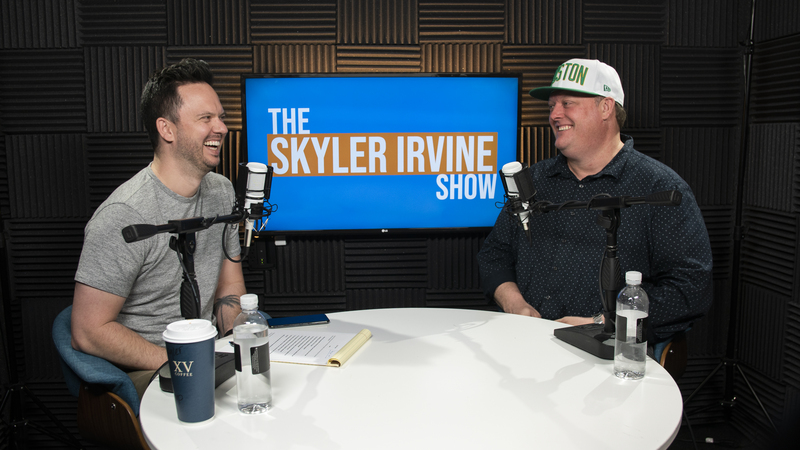 On this episode of The Skyler Irvine Show, Skyler is joined by Celebrity Chef Beau MacMillan! Chef Beau started cooking in high school and never looked back. His talent and lively personality landed him on Food Networks, Iron Chef America where he beat out renowned chefs. 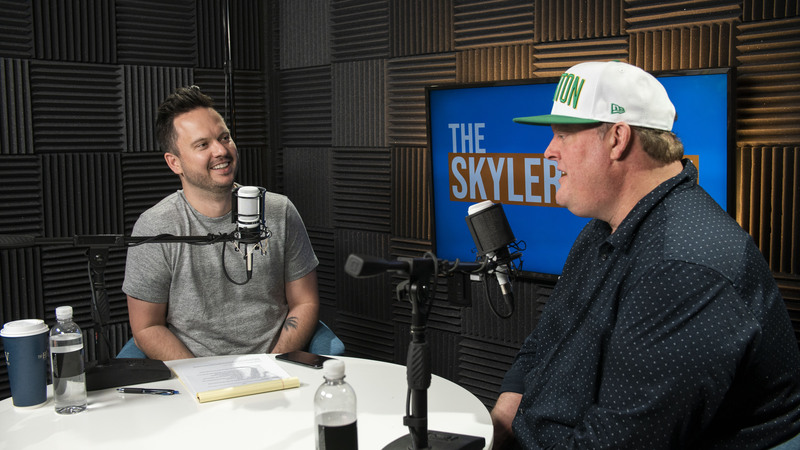 Skyler finds out how this changed his life and chefs who have inspired him along his journey. – How Did Chef Beau Mac Get Started? – Where Does His Passion Come From? – How Does a Hobby Become a Passion? – What is the Key to Success? – Is It Good to Have a Chip On Your Shoulder? – Why Are Chefs Angry? – What Is Nirvana Food and Wine? Don’t Forget to Subscribe to this Podcast and if you have time please Rate and Review us! It means a lot to all of us!